Good morning! It's very early Monday morning here, and I'm up as usual due to my middle child's nasty inner clock, lol! But it's okay- it gives me a few moments to share with you the card set I created using the *BRAND NEW* "Royal Christmas" range from Webster's Pages!! 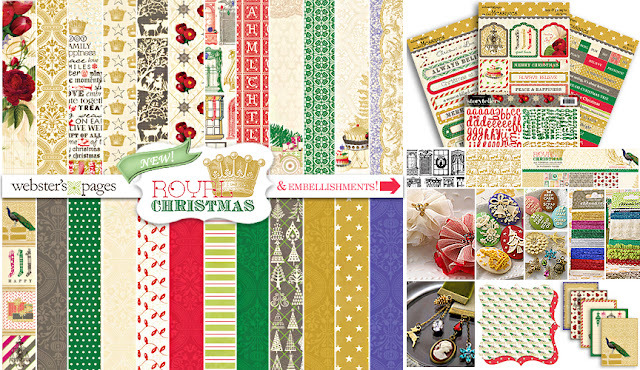 It's shipping week for Royal Christmas, and it's most certainly a collection you HAVE to have this year for creating your holiday layouts and cards. It's full of rich colors and sophisticated patterns. 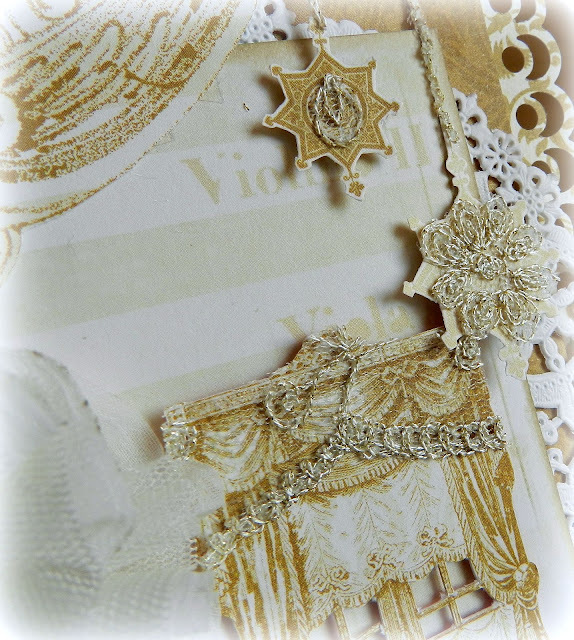 I really enjoyed getting a head-start on my card making this year- and with the options these papers and embellishments offer, it was a delight putting these together! I wanted to explore the classic Christmas colors for these cards, making each one different yet cohesive as a set. There's a wide variety of these classy windows available on the "Deck The Halls" paper. 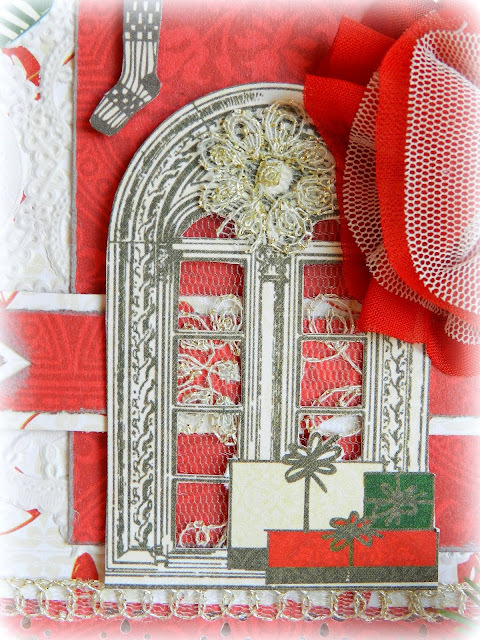 They were the staple for each of my cards, with intricately cut windows (gotta love the craft knife!) embellished with bits of trim from the Royal Christmas Trim Card (especially the Lace Gold), and finally adhered with some foam adhesive for depth. This particular card is my favorite of the three. I was really going for the rich gold color, accented with white and I just LOVE the combination! Aren't these new "Perfect Petals" just...PERFECT?! LOVE them!! Total classic Christmas colors for me here- red and green. This was actually the first card of the set that I created. I adore the look of the "Drop Scallop Red" trim along the edges here. It was the perfect addition to pull in the red visual triangle I was going for :). SO glad you stopped in on your Monday...or Tuesday (luck you!) if that's the case. 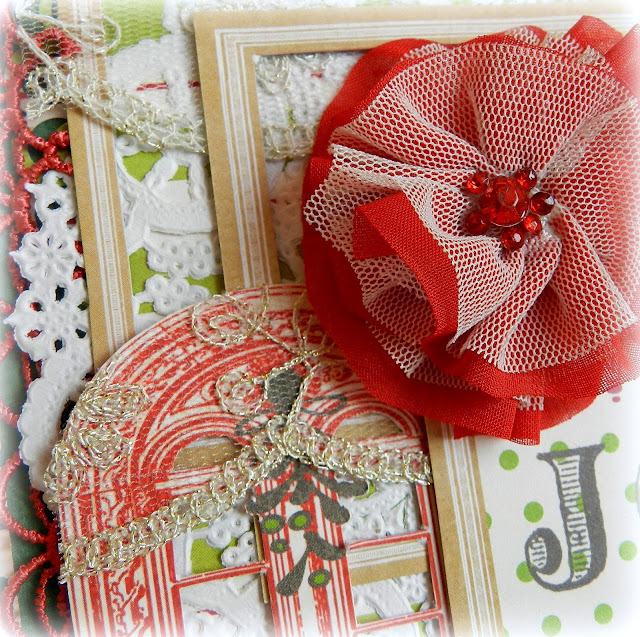 I'd be delighted if you dropped by the Webster's Pages blog HERE to check out my project there as well- and take a look at the stunning card set also created by Anabelle O'Malley :). 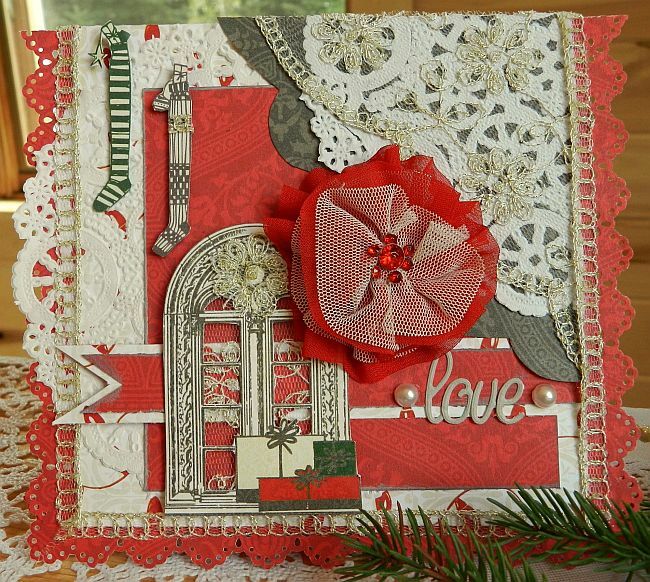 You're sure to find a ton of inspiration to get YOU started early on those Christmas cards!! AND, you've got the chance to win a Webster's Pages gift certificate just for helping to spread the news- so get your pretty little self over there to find out HOW!! oh my these are just beautiful! Beautiful cards Erin! LOVE all the elegant Webster's Pages products! Beautiful cards Erin, and I love they way you used the gorgeous flowers on each one of them! Wow, such gorgeous Christmas cards! I love them all! Just lovely!! You almost make me want to make a card...almost,lol!! these are awesome!! your attention to detail is always so inspiring!! Beautiful and oh so elegant!! I saw these on the Webster's Pages blog and loved them. What a lovely set of cards!! Wow...the person who will receive one of these will be left with the mouth open!!!! Beautiful christmas cards Erin!!! So lovely Erin! The cut-out windows are GREAT!! Beautiful cards. 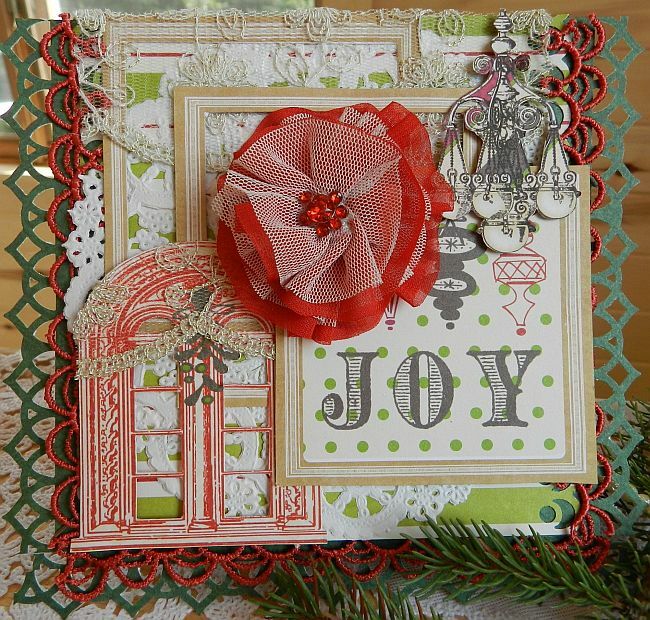 Websters pages always has especially gorgeous stuff for Christmas. I love the classic vintage look of it. OH MY, Erin, those cards are out of this world!!!! Pure gorgeousness! I might have to get some of that paper, to use for Gift Card envelopes.thanks for sharing.